If your company is planning an event, an expansion or a new project, one of the first questions you will need to address is the space you are going to use. Many people overlook temporary structures, instead going for costly building expansions or rentals. 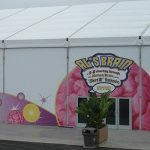 Temporary structures are a very time and cost efficient way to make more space for your operations and they can be used in virtually any industry, from entertainment to construction. 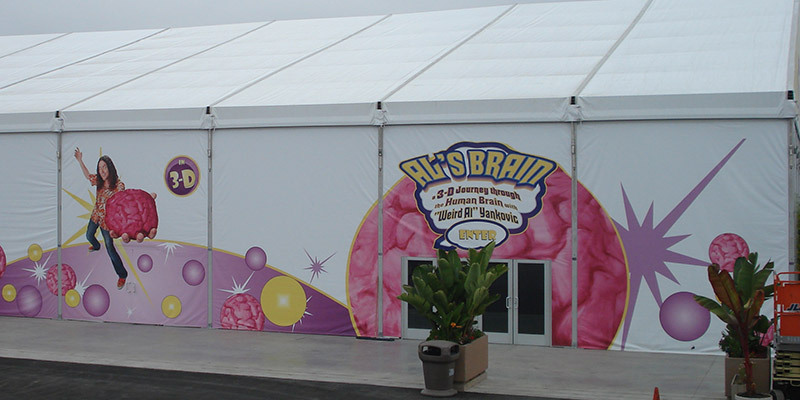 Here are some of the benefits of temporary structures. 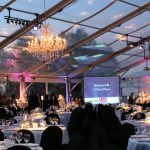 You have many options when it comes to choosing the right tenting structure for your event and it can be difficult to decide which type of structure will work best for you and your company. Avalon Tent offers many different sizes and shapes of tents as well as custom designs, so you can select one that fits your needs. To help you make the best decision, here are some factors you should consider when choosing a tent. In today’s competitive business climate, it can be difficult to find a marketing strategy that makes your business stand out. A very effective technique that is often overlooked is event marketing. 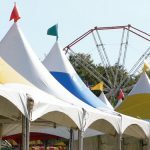 Whether you are hosting an event yourself or attending something like a local fair or industry convention, event marketing gives you a way to connect with your target customers in a way that is fun, unique and most importantly, face-to-face. If you’ve never considered it, here’s why you should get out there and plan your first event.